It is no secret that teaching is a demanding profession. Many of the difficulties however, are not in the classroom. 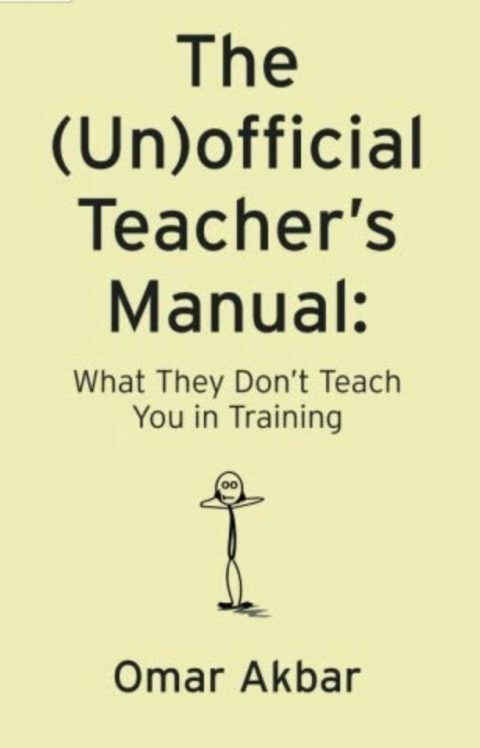 Whether you are a trainee teacher, a new teacher, or an experienced teacher, The (Un)official Teacher’s Manual will help you to avoid the not-so-obvious pitfalls and overcome the undiscussed difficulties involved in a teaching career.